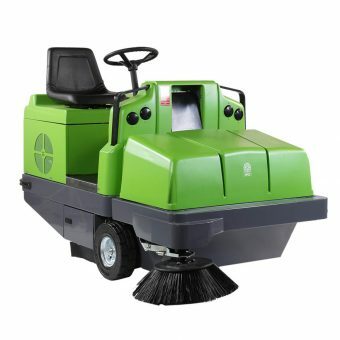 Safe, easy to use, able to satisfy all the indoor and outdoor sweeping needs. 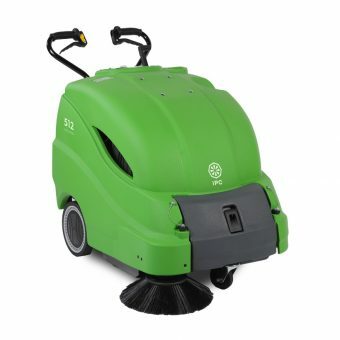 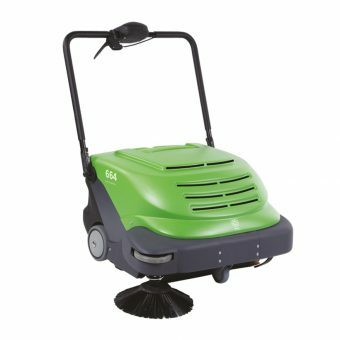 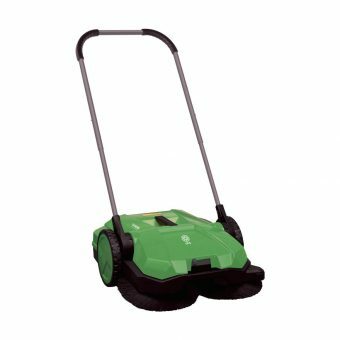 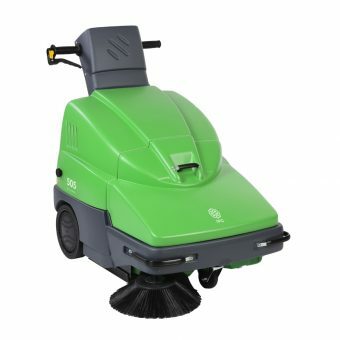 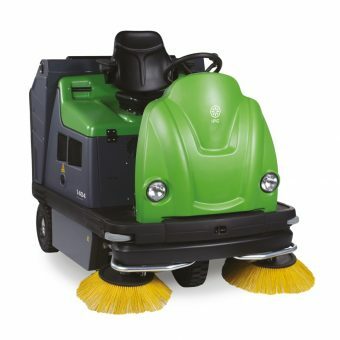 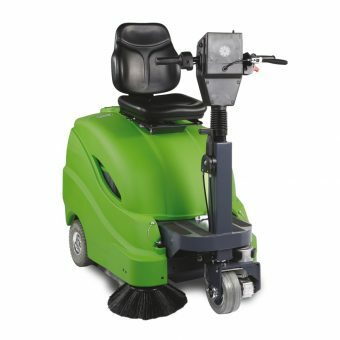 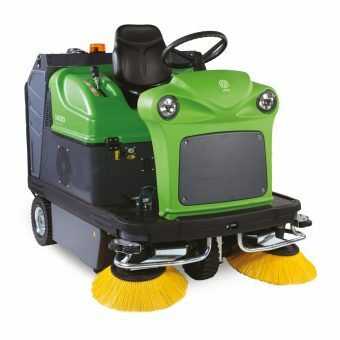 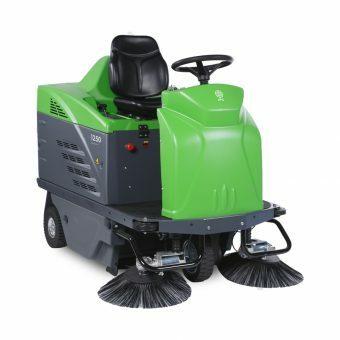 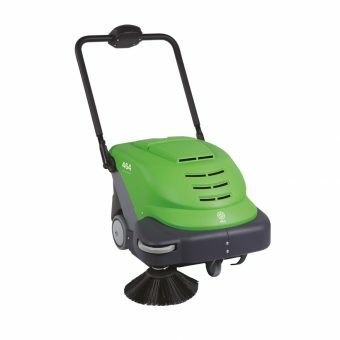 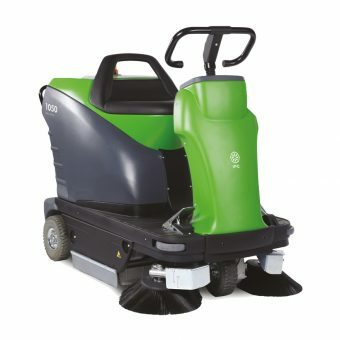 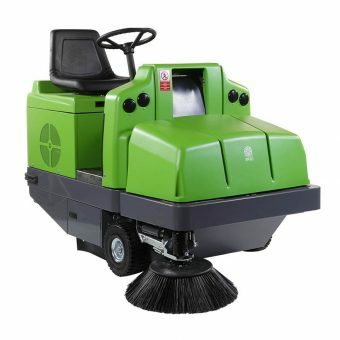 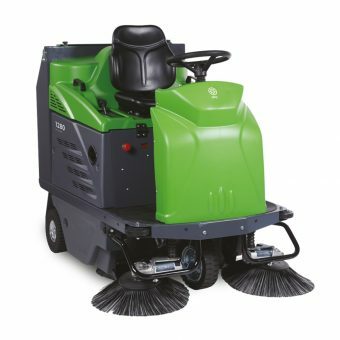 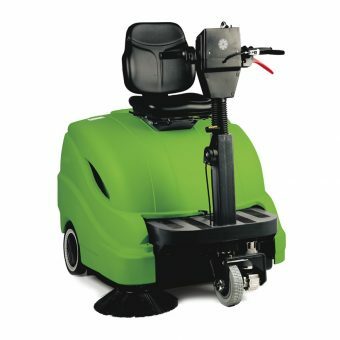 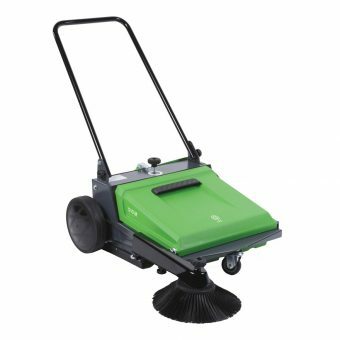 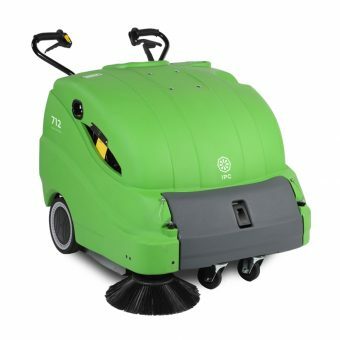 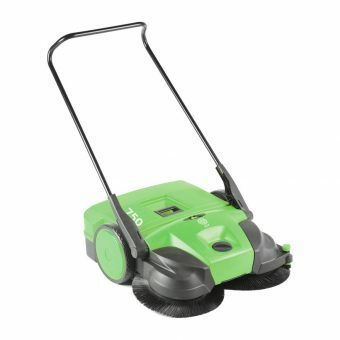 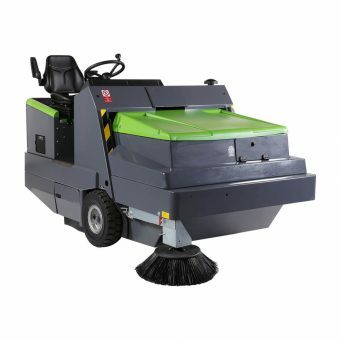 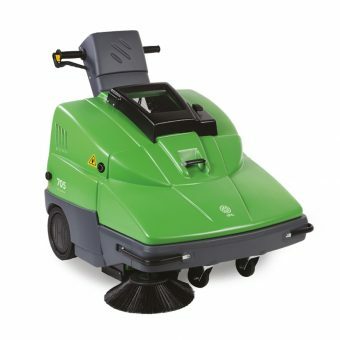 Ideal to clean small and medium areas with maximum efficiency. 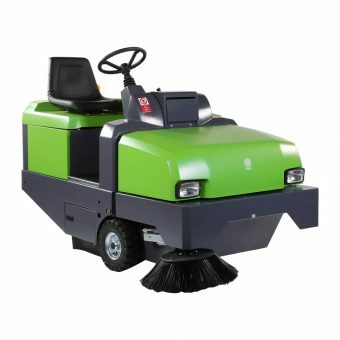 Robust and reliable, the sweepers range designed for professionals.